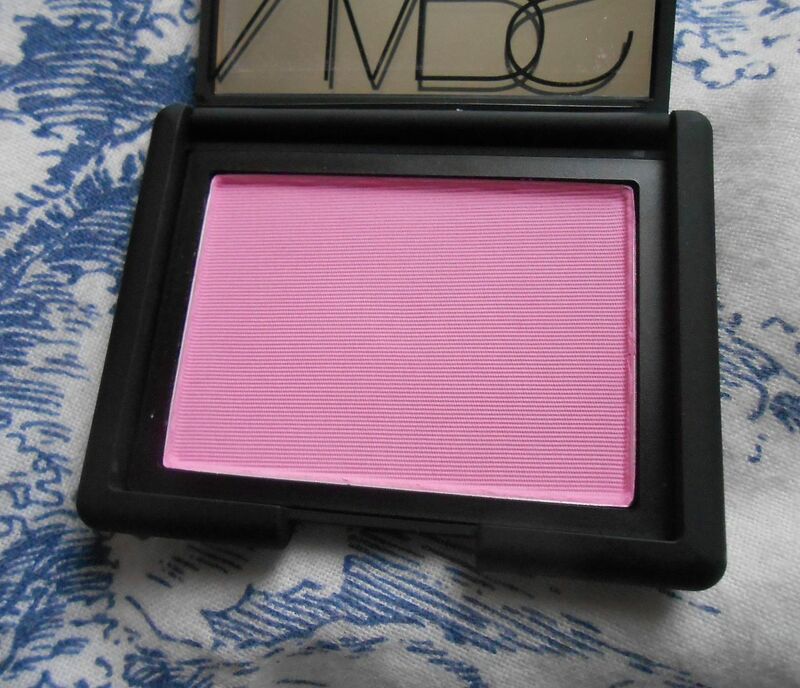 It’s no secret I’m a fan of Nars blushes… Luster is my favourite blush, ever, and I have a special place in my heart for the little rubbery black compacts with their lovely colours. I’d seen this in stores and was scared of its garish brightness, but then saw it on Laura’s (BuynowBloglater) blog and knew I needed it. Goodbye, last of the birthday money! 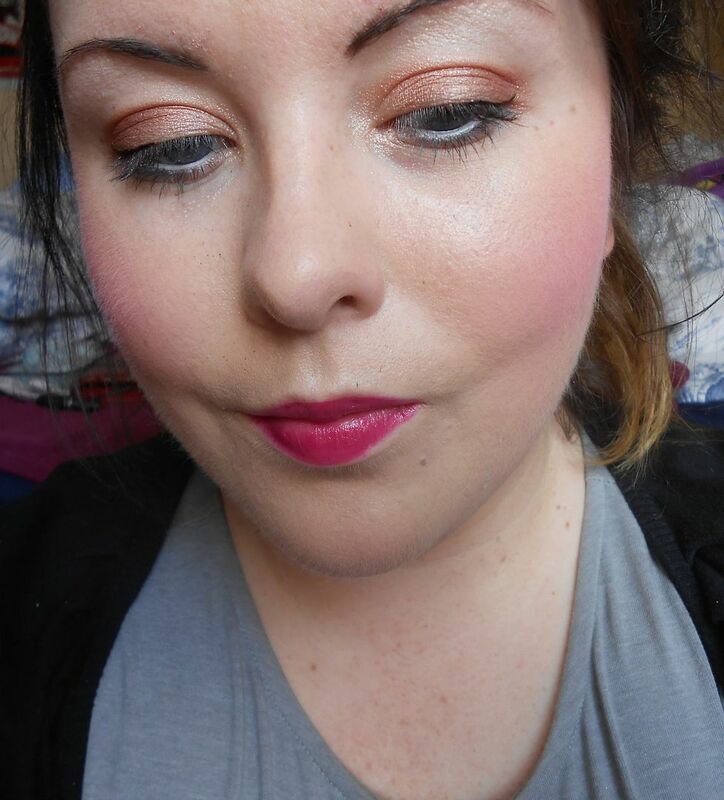 Gaiety is unlike any blusher I own, and seems to me to be pretty unique. It’s a light, blue-based pink that sort of magically perks up your skin and instantly makes you look more awake. It’s also not crazy pigmented like other Nars blushes… Sin in particular is very easy to over-apply and to look a bit mental. There isn’t any visible shimmer, so it just makes you look fresh and healthy… isn’t that what blusher is all about? I got mine from SpaceNK (obviously) – link!